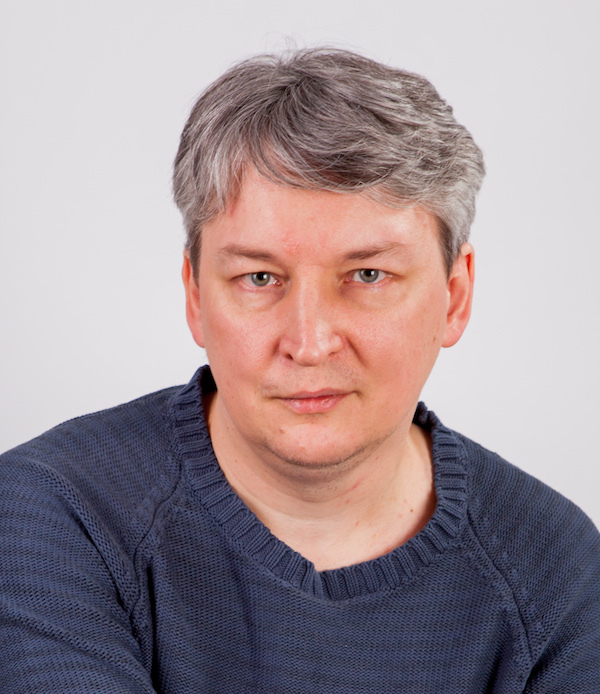 My name is Dmitry Ryabykh and I am the CEO of Alt-Invest Group. I have worked for 25 years in the intersection of IT and finance: software development, internet projects, training, consulting. I started my first own business in 1998; it was an internet portal on corporate finance and management. By 2004 we had 20,000 visitors per day, which was a huge success for such a narrow niche. This helped me to launch my current business: a company specialised in the financial analysis and planning. Our main product is an Excel-based model for the investment project analysis that became a de-facto standard for banks and big corporations in Russia. In addition, we offer all possible types of services related to the financial planning: consulting, training, development of custom models. Although our main market is Russia, we work in other countries and have some client base in Europe. I believe that we have developed world class products and services, so our strategy is to go global. My education is the same mix of IT and finance as my business: engineer degree from one of the best Russian universities, Chartered Financial Analyst certificate and Executive MBA from University of Oxford.